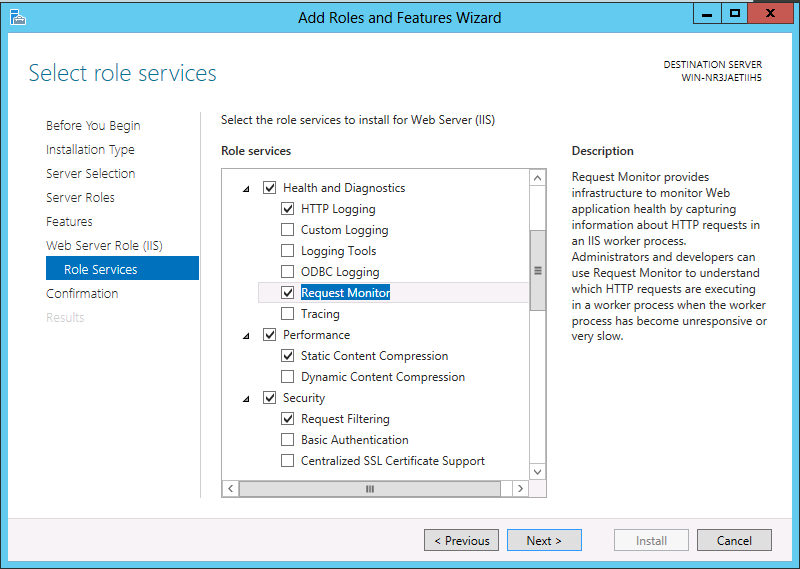 Master Data Services (MDS) requires a 64-bit version of SQL Server 2012 Enterprise Edition, Business Intelligence Edition or Developer Edition, and since the Master Data Manager tool is a Web application the following roles and features are required for configuring MDS after installing it. 1. 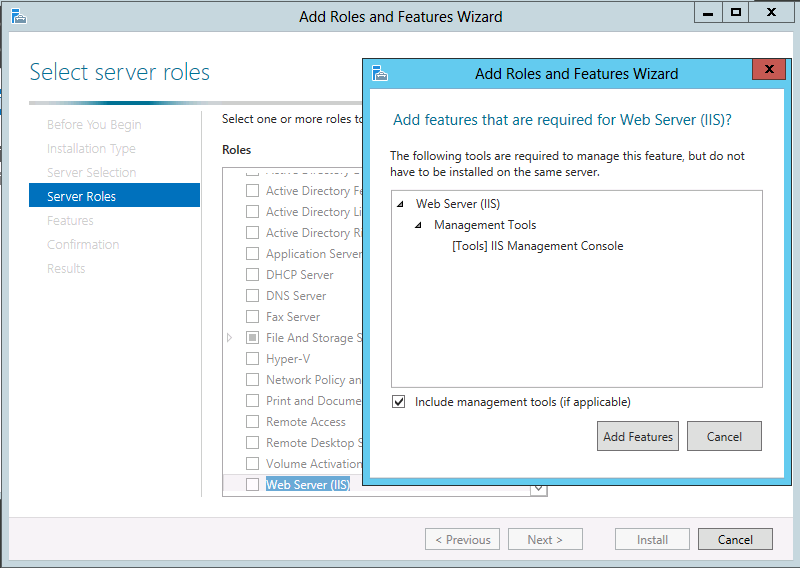 Add the Web Server (IIS) role to Windows Server. 2. 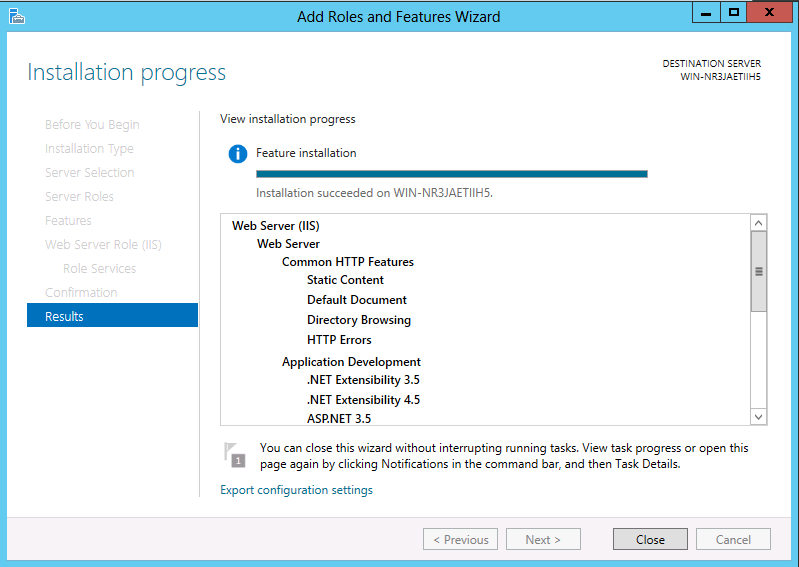 Add the Request Monitor role service for the Web Server. 3. 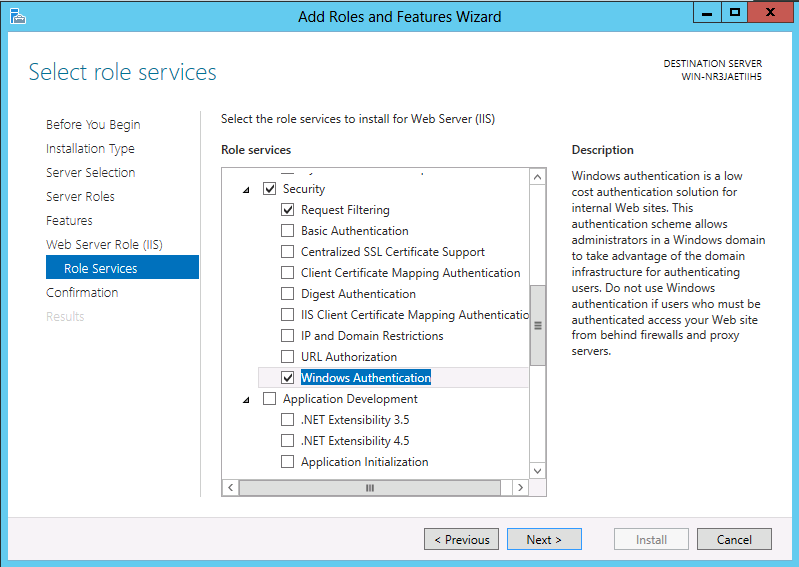 Add Windows Authentication for the Web Server. 4. 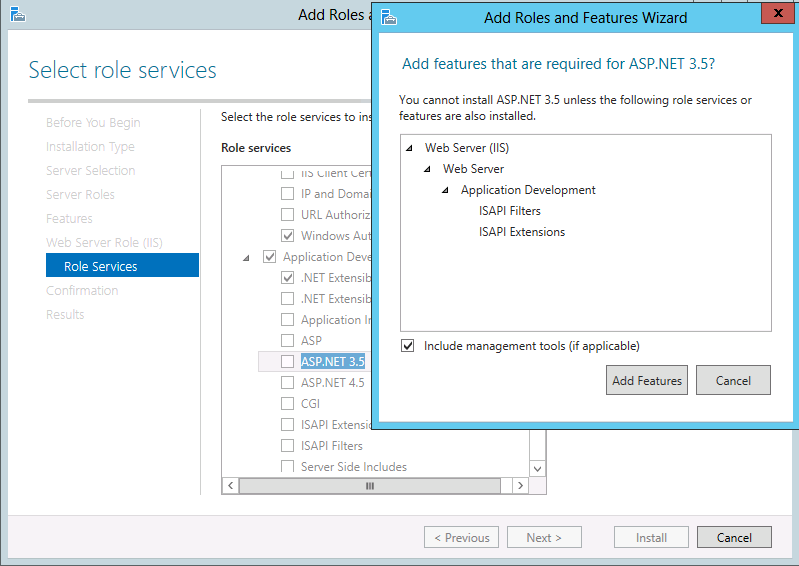 Add the ASP .NET 3.5 for the Web Server. 5. 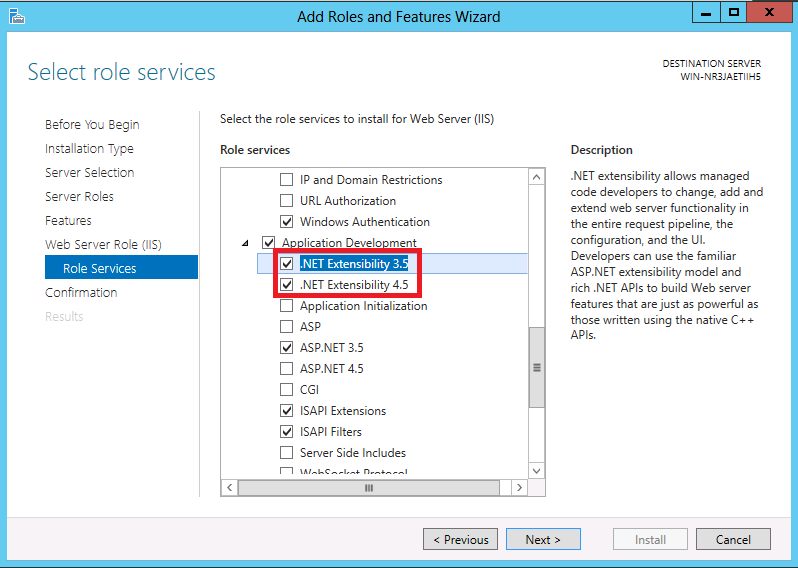 Add the .NET Extensibility 3.5 and .NET Extensibility 4.5 role services the for the Web Server. Turn off the compatibility view in Internet Explorer 8 or 9. Turn it on in Internet Explorer 10 or 11. Windows Server operating systems: Windows Server 2008 SP2, Windows Server 2008 R2 SP1, Windows Server 2012. When using SQL Server 2012 Developer Edition, you can also install on the following client operating systems: Windows Vista (Business, Enterprise and Ultimate), Windows 7 (Professional, Enterprise and Ultimate), and Windows 8 (Professional, Enterprise and Ultimate). Microsoft Silverlight 5. Download it here. 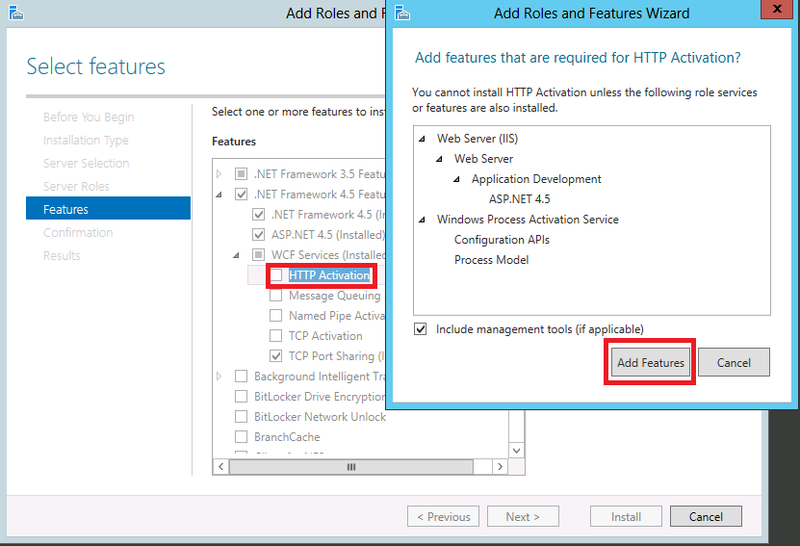 Web Application Requirements (Master Data Services).